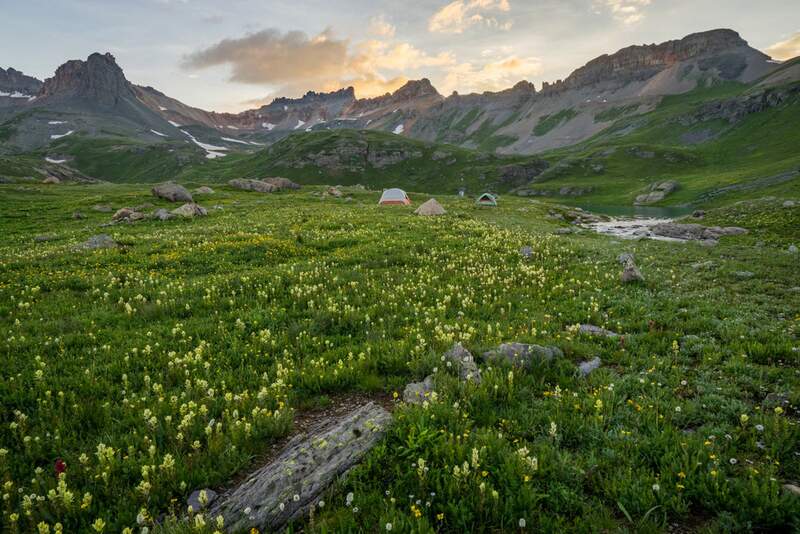 A hiker died Tuesday while hiking in the Ice Lakes Basin near Silverton. A man involved in a hiking accident died Tuesday in the Lower Ice Lake Basin. Robert Rader, a 72-year-old from Dallas, Texas, was hiking with family and friends when he tripped and fell 100 to 150 feet, San Juan County Coroner Keri Metzler said. “They had come up for a family get-together and went out hiking,” Metzler said. The San Juan County Office of Emergency Management received a call about the incident shortly after 3 p.m. Tuesday, said Emergency Manager Jim Donovan. CPR was performed on the victim for two hours, Metzler said. Helicopters from Flight for Life and Mesa Verde Helitack responded to the incident, but it is unknown if the victim was boarded on the helicopter. Emergency workers were working to bring the remains of the victim to the family, according to a Facebook post from the San Juan County Sheriff’s Office. An autopsy will be performed Tuesday, Metzler said. San Juan County Sheriff Bruce Conrad refused to release more information to The Durango Herald on Wednesday. La Plata County Search and Rescue assisted in the operation.